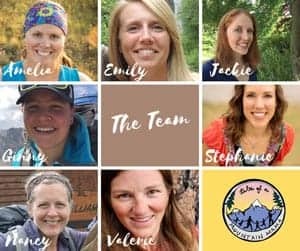 You are here: Home / Gear and Reviews / O.F.F. 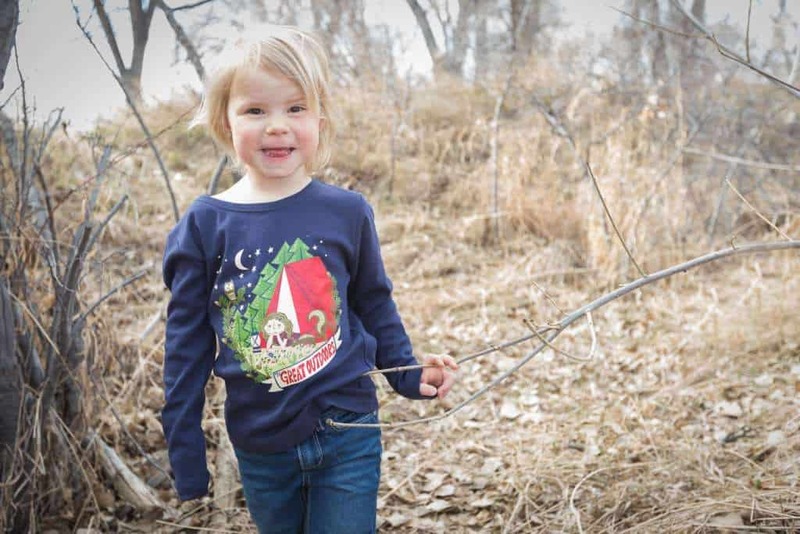 MyMayu Explorer boots for Active Kids! O.F.F. = Outdoor Fashion Friday. Our (almost) weekly segment featuring our favorite styles for the season. Everything I share are pieces that can be worn all day long and stand up to the “use and abuse” of serious adventures. As a family, we appreciate clothing that is worth our hard-earned money. It’s what we wear and trust! Play Outside. Use your Imagination. Never stop Exploring while Discovering what’s around the next corner. Listen to kids and their Parents. Solve problems. Build the Best Product and never stop Innovating. Love Mother Earth and use Business Practices that keep Her Protected. Give back to our Community. This is our second posting for MyMayu – read our previous review here. 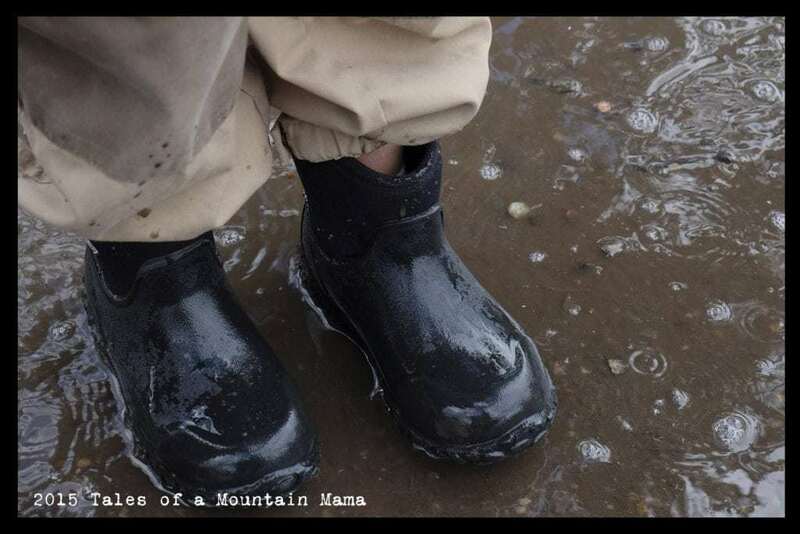 It focuses on their Play Boots and shows how waterproof they really are. You can also see the size 1/2 boots in action. L (now age 19 months) has been wearing MyMayu boots since she began to walk. Because she’s tiny, she used their 1/2 size well. 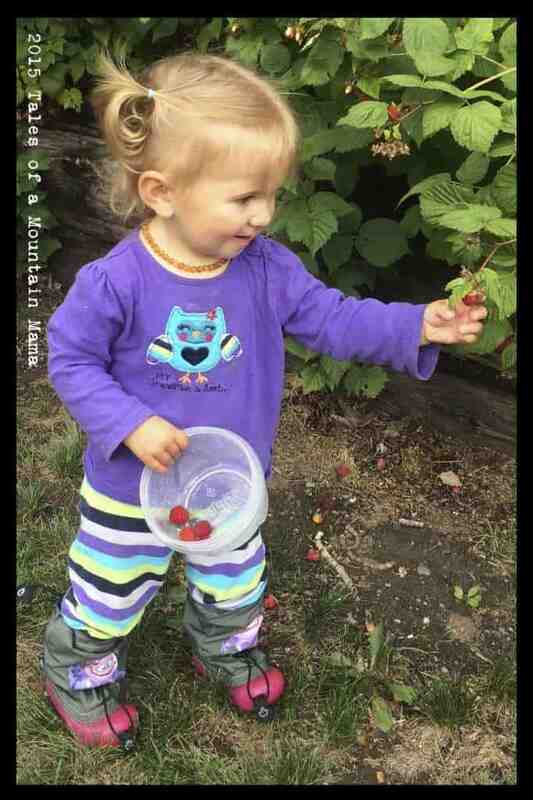 She continues to rock them – and I love to see how easily they help HER walk! As I had hoped, he put them to the test in some rather extreme situations during our trip to Alaska this summer. 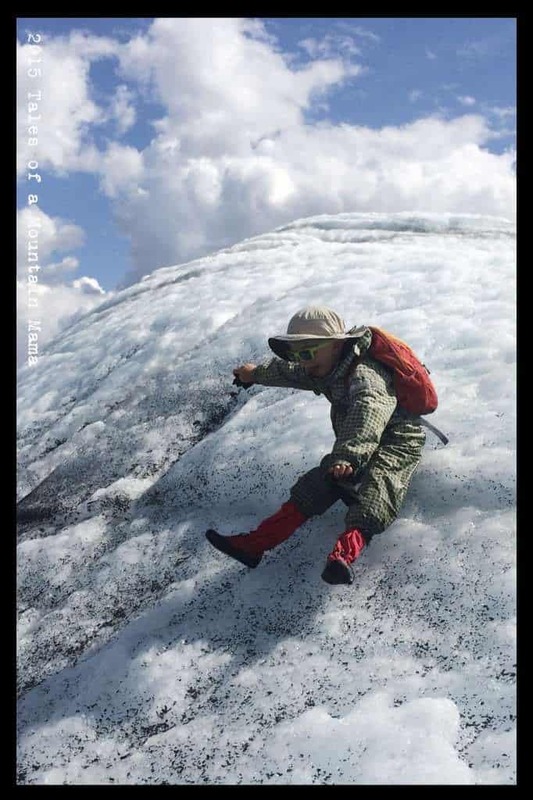 He wore them on a glacier and then in the mud (I’m really not sure if you can get more slippery surfaces than those, especially together). 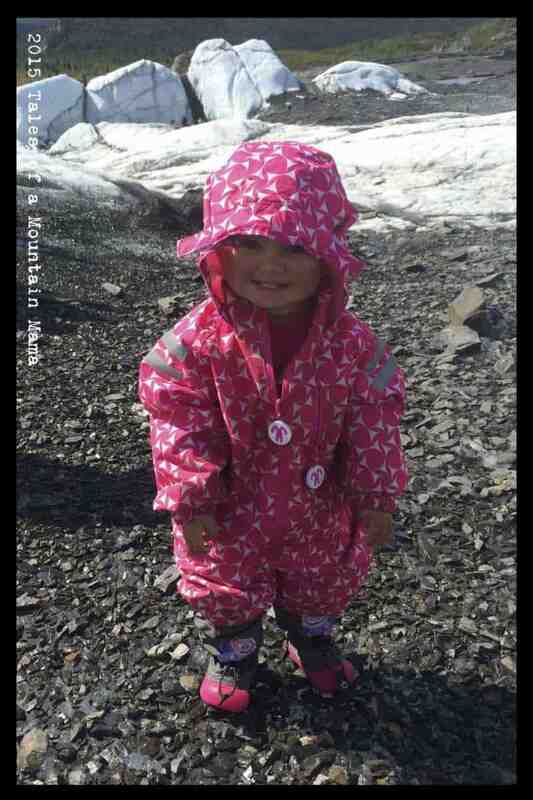 He then proceeded to do some serious wading in a glacial “pond”, courtesy of his MyMayu boots + DucKsday rain suit. Waterproof: Yes, yes, yes. And, in fact, I think they are more “waterproof” that most rubber boots just in the fact that the top of the boot can be toggled closed to keep water from inadvertently splashing in. 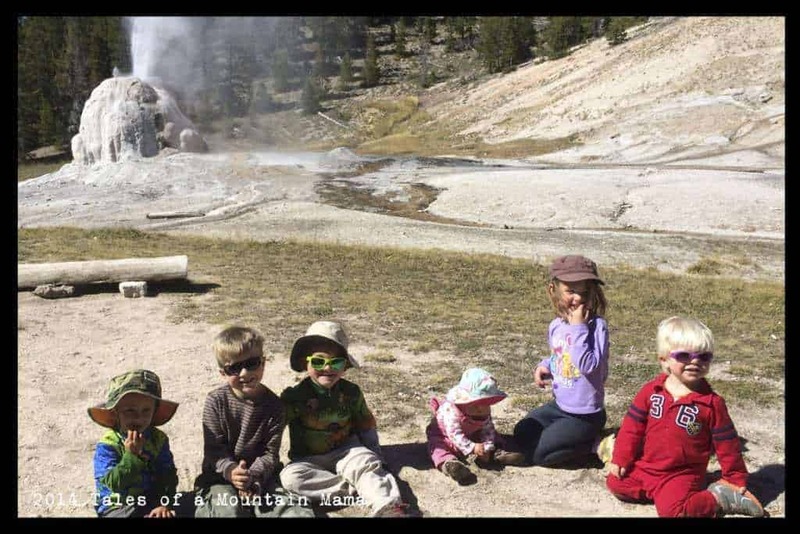 The photo above is showing serious, glacial mud. It’s obviously soupy, very messy, and incredibly sticky. The boots not only stayed on his feet (which would not happen in “regular” boots), but they also keep them dry and clean. Traction: This was actually the area I was the most skeptical of. It was the one thing I wish was more aggressive on L’s boots (above). However, even on the ice and very slippery mud, J did just surprisingly well. I kept waiting for him to fall and he had no issues at all. I think the tread pattern coupled with the fact that the soles are very flexible and “grippy” makes for a winning combination. Quality: While this one is best tested over years of product use, I CAN say that our other MyMayu boots that we HAVE had for well over a year now show no use at all. They are a well-built product made by people that really care. 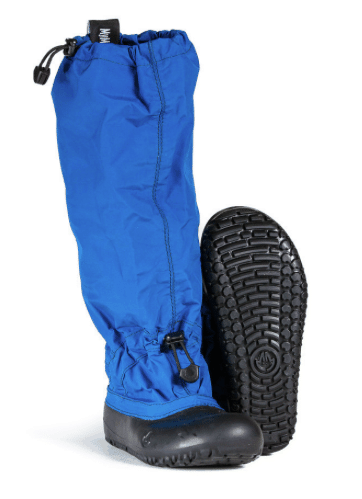 The Explorer boots have a high shaft, keep feet dry and warm (coupled with the Helios liners), but they are NOT made for ankle support. I see them as a near-to-barefoot option with the protection of a boot. It’s just the tradeoff you have for boots that are super packable (which I loved with traveling) and lightweight. Not a real downside because they aren’t made to be supportive, but definitely a point to keep in mind. You can buy MyMayu boots directly from their site or from one of our favorite online shops, Biddle & Bop. MyMayu has generously offered a 15% discount on their site. 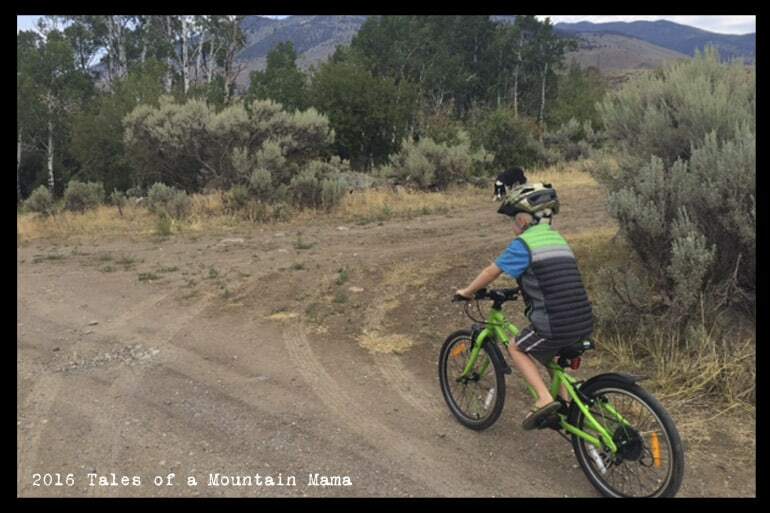 Use code MOUNTAINMAMA15 through January 1, 2016. MyMayu generously provided us this gear in order to facilitate this review. However, we have purchased a few pair of MyMayu boots with our own money because we believe in and love them so much. However, as always, the opinions expressed here are completely and honestly our own. You can find my full disclosure here. So are these supposed to be worn under or over the rain suit? I see both options in the picture here. Is one way better at keeping out the muck or does it not really matter? We do both….but I think wearing them over the rain suits keeps them dryer and cleaner! Great pictures. How are these doing after a second summer and are your kids able to put them on them selves. Can you hike in these? Hi Amelia, thanks again for your amazing reviews ! 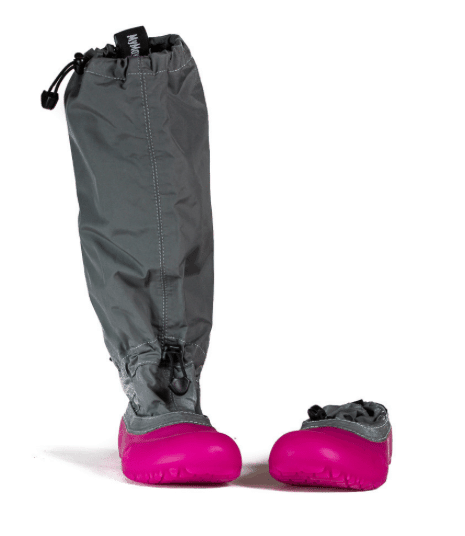 I was just about to buy a first pair of MyMayu Wanderer boots for my 4-year-old playing in our cold&rainy Spring here in Quebec, and was wondering if your kids are patient enough to put their MyMayu on or if they prefer regular rubber boots (do they use the liners ?). 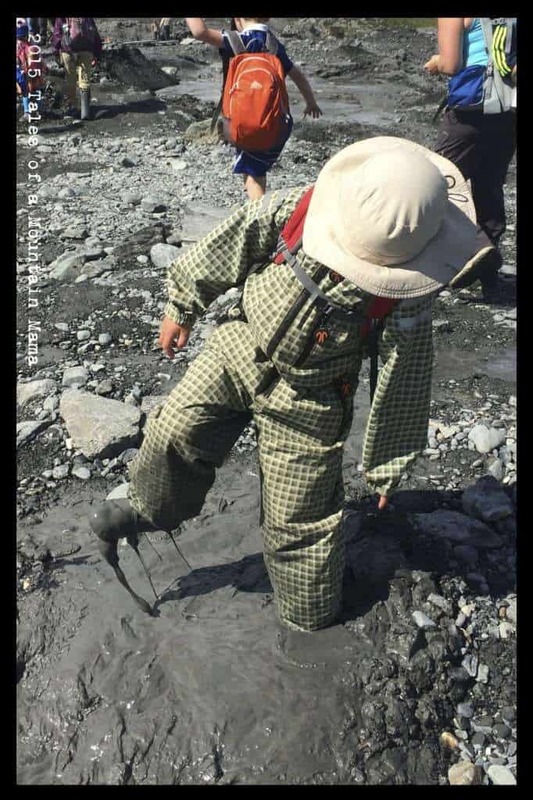 I am just afraid my son will get frustrated by the extra steps (especially with the fleece liners) and will always reach for his rubber boots instead… As parents, I am sure the MyMayu are great but what do kids think of them ? Great question. And yes, honestly sometimes my kids will forgo the MyMayu because of those extra steps. My 5 year old can put them on by himself….but anyone younger definitely can’t. The liners aren’t too bad because you put them on like socks first. But, definitely something to take into consideration!